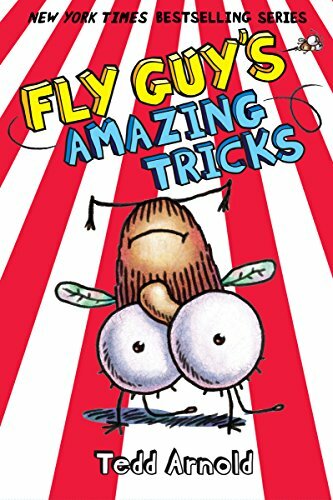 Fantastic Books Series for 5 - 7 Year Old Boys! 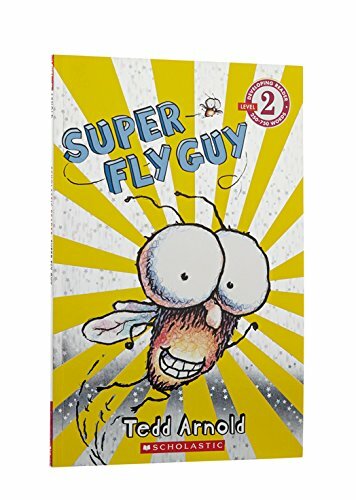 Are you looking for super book series for 5 – 7 year old boys? We have you covered! There are a LOT of book series for boys age 5, 6, and 7 years old! And that makes it tough choose books for this age group. 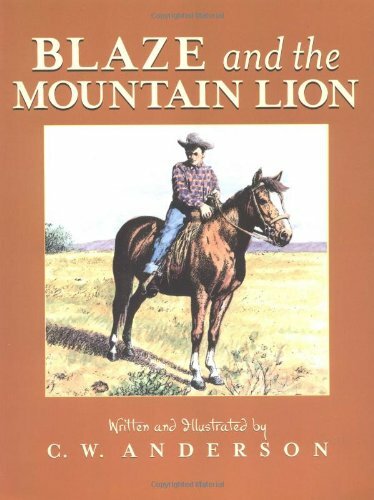 Series have become very popular for various reasons not the least of which is book sales. 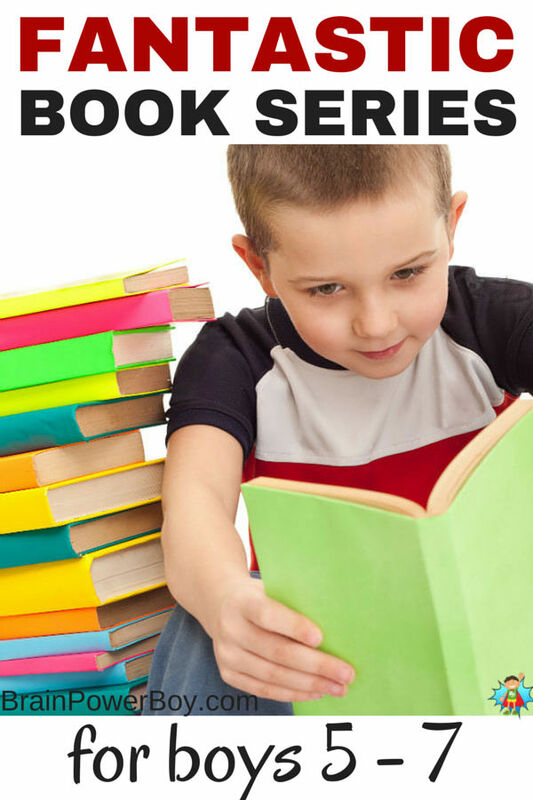 Be choosy or use this list to find the best book series. 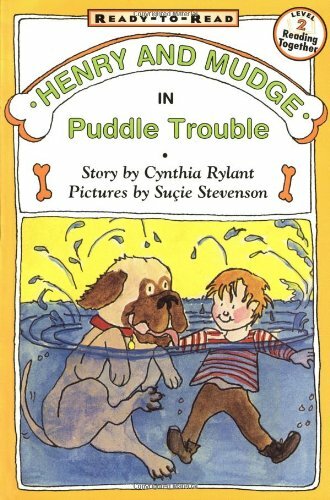 We find all of the book series for boys especially for you. Introduce your boy to a new series today. 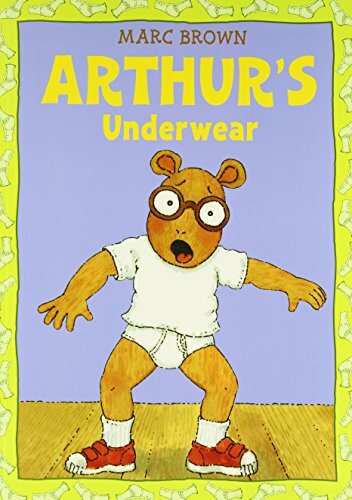 If your boy is reading on his own these are great for his reading level. If he is not reading on his own that is fine. 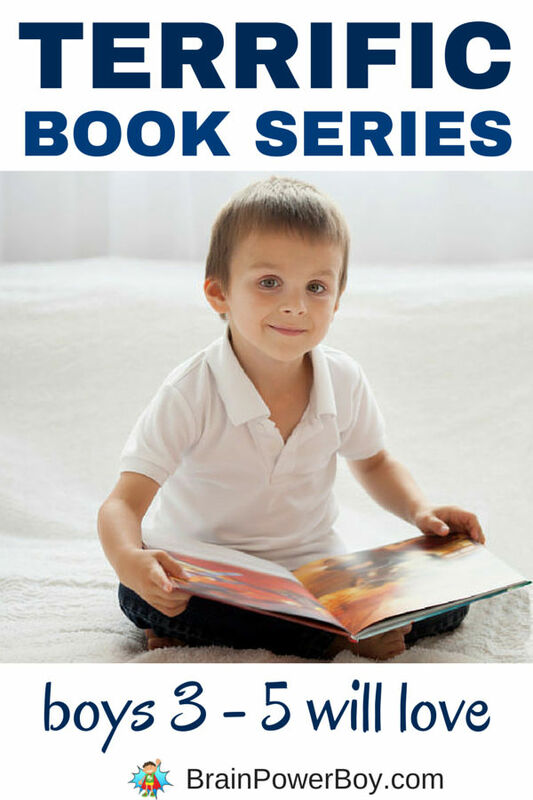 Continue to read to him on a regular basis and let him choose some of these book series. 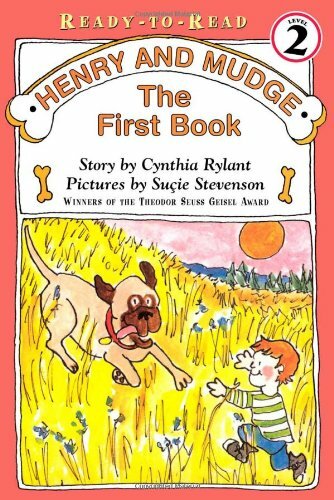 Appropriately titled, Henry And Mudge The First Book (Henry and Mudge series) starts off a series with Henry, a young boy, and his lovable and huge dog Mudge. The stories revolve around this nice pair and are always enjoyable. 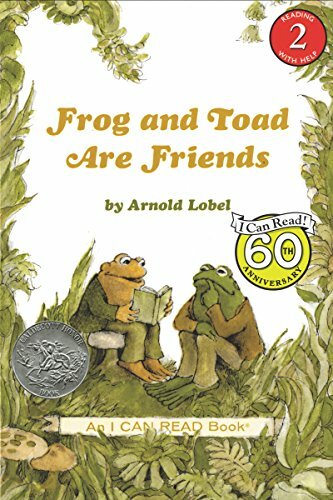 We read through all of them many times. There is a lot to love here both in content and volume. More than 20 wonderful stories are in this series so far. Recommended. 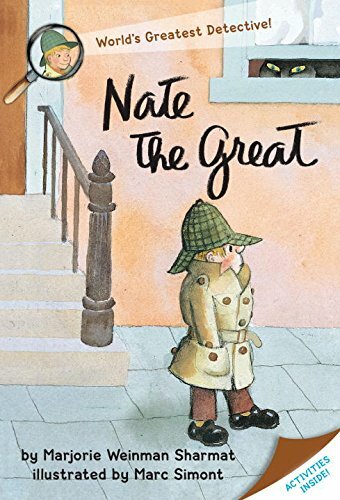 I read Nate books so often I had memorized sections of the books. 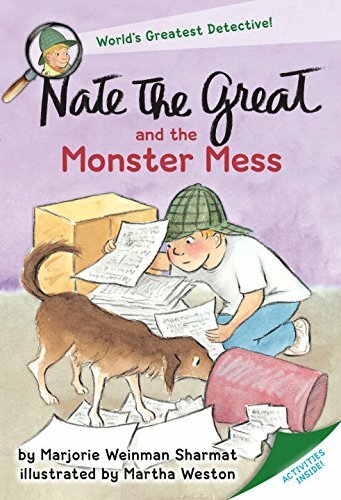 We always enjoyed Nate’s notes to his mother. 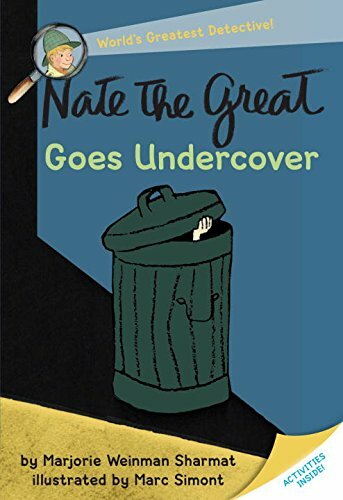 Nate is a detective who solves neighborhood mysteries with his pancake loving dog Sludge. The cast of characters is amusing. 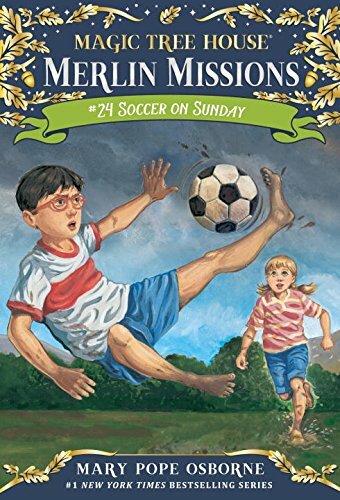 Great series of more than 25 books! 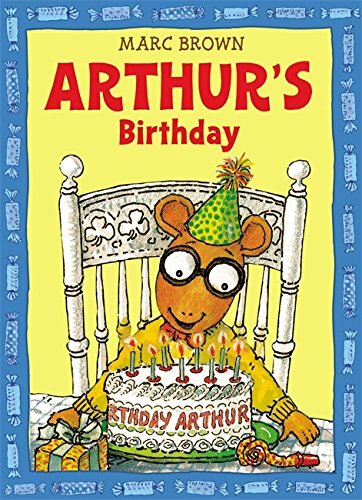 The series starts with Arthur’s Nose. 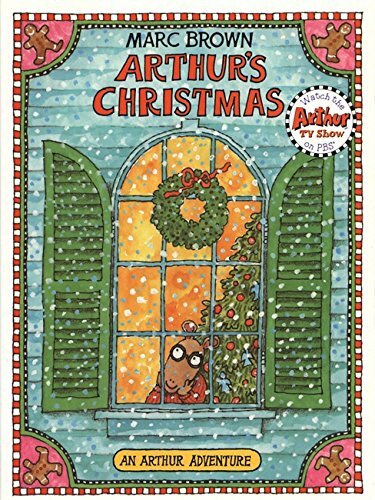 Arthur is an aardvark and he is not happy with his nose but as one finds out there is more to a person than his looks. 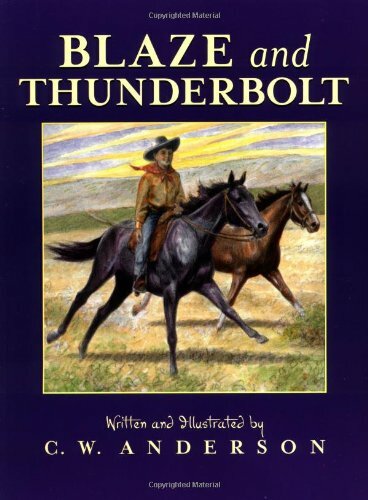 This book introduces the characters and is the start of a series of over 28 books. 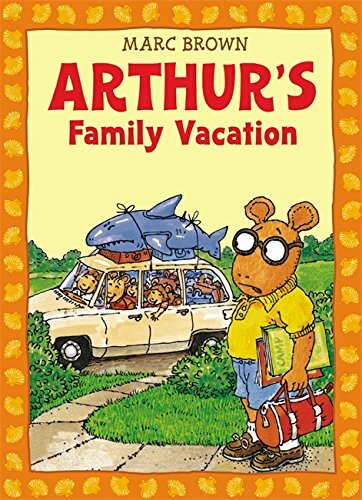 You will notice (and I find it a bit odd considering that the series started out saying his nose was fine) that Arthur changes quite a bit between the first book and the second book. 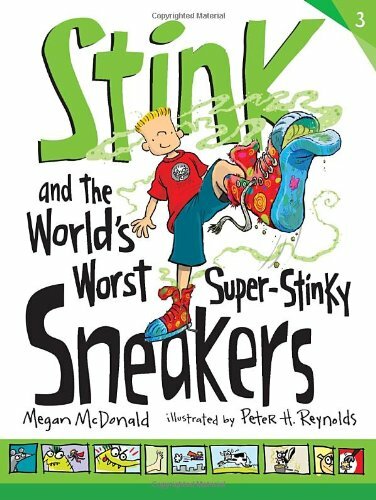 However, this series is talks about how to handle typical kid life struggles in a funny and easy to understand way. Try them out! These can be read in any order. Here are some of our favorites. 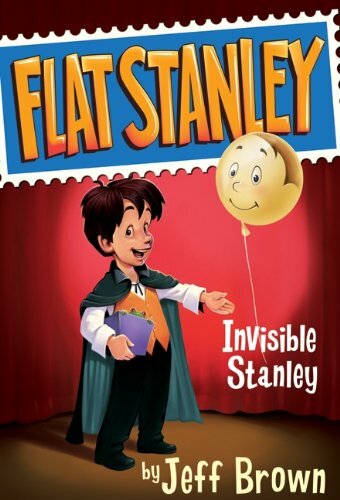 Flat Stanley (Flat Stanley series) is about a boy who has a bulletin board fall on him and is now only 1/2 inch thick. 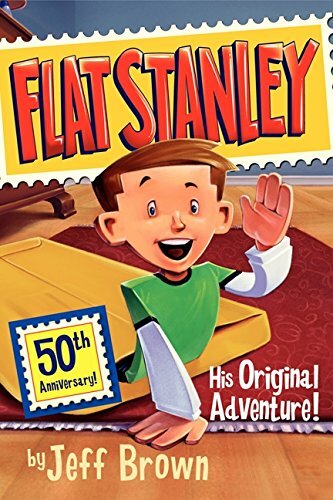 As you can image a super thin boy can do things that other boys cannot do such as slide under a door or get mailed in an envelope. This adventure is a lot of fun. 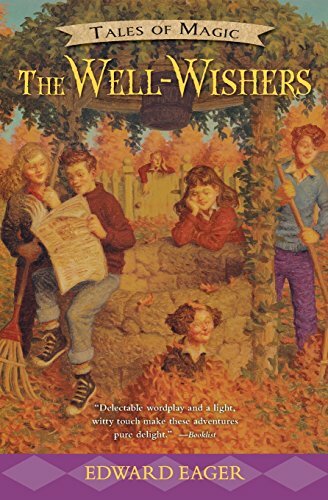 The rest of the books in this series are not quite as good as the first but I found boys really seem to enjoy them nonetheless. 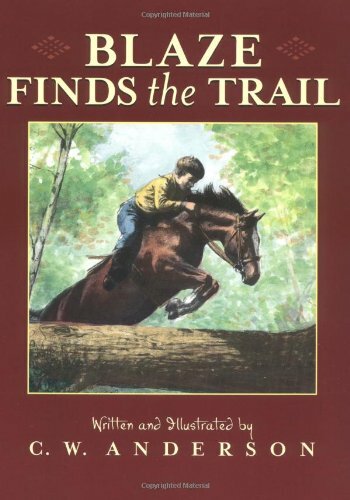 There are 6 books in this series and more in the Worldwide Adventures series. 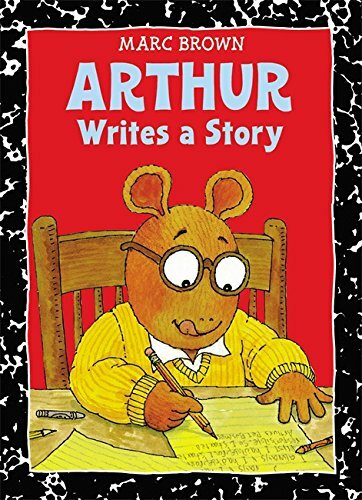 His Original Adventure! 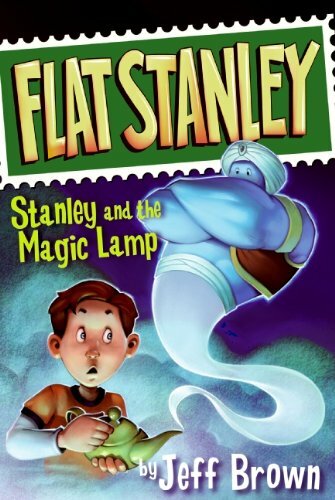 Stanley and the Magic Lamp Stanley in Space Invisible Stanley Stanley’s Christmas Adventure Stanley, Flat Again! 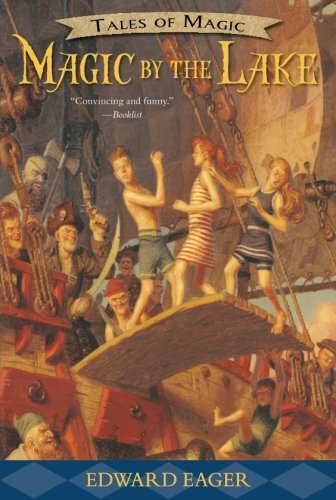 We started Half Magic (Tales of Magic series) when my son was around 7. It might be a bit much for some sensitive boys who are 5-ish (fire, some violence) depending on the boy. 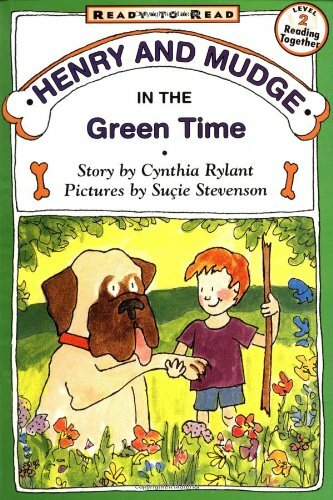 We think 7 is the prefect age for this classic series. 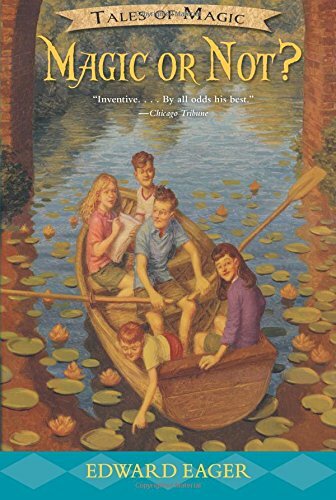 Set in the 1920s Mark and his three sisters have their summer turned upside down when Jane finds a magic coin that gives you exactly half of what you wish for. 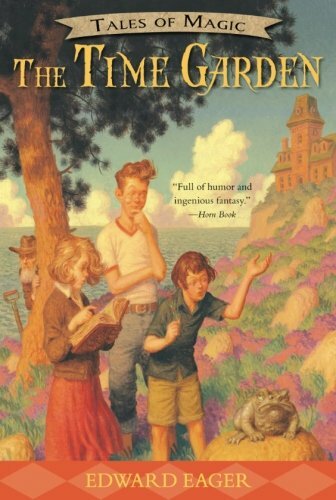 Very interesting premise and a really enjoyable series to read.7 books in the series. 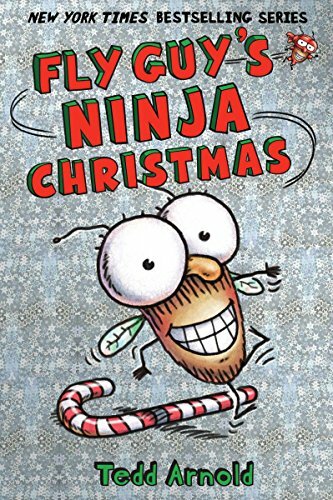 Get the 1st four books in a box set here. 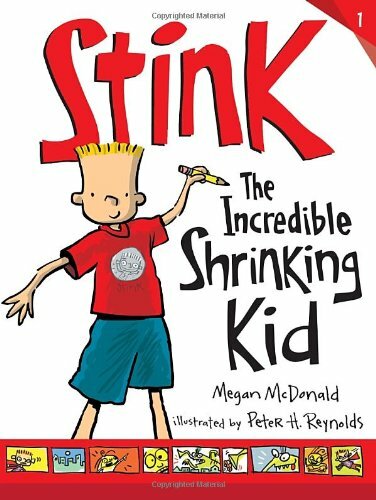 Stink: The Incredible Shrinking Kid (Stink series) is a hit. 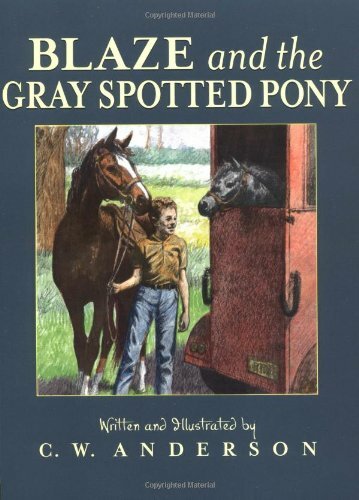 It is a companion series to Judy Moody. 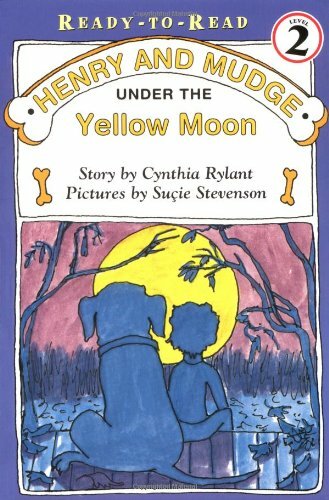 Plenty of illustrations and comics fill these easy to read books. 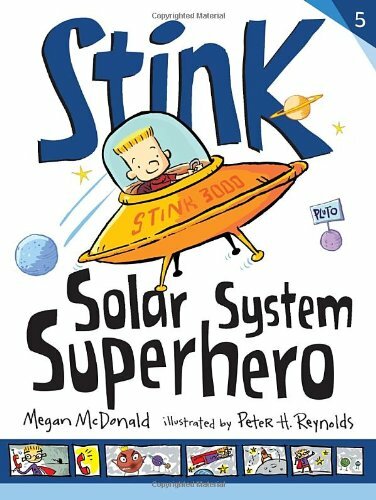 In this book Stink is shrinking – or is he. He is the shortest boy in his class and he really wants to be taller. 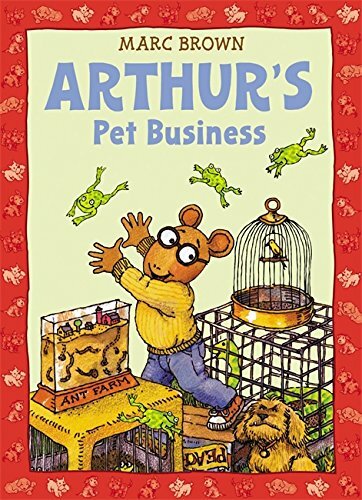 There are over 9 books in the series. 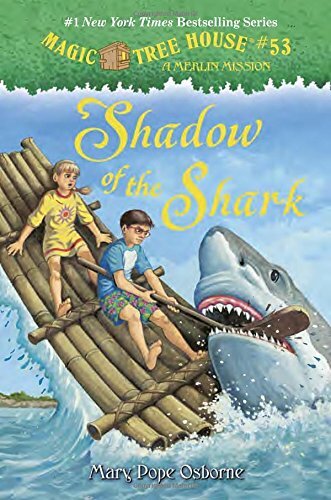 Note: these books have a lot of sibling interaction that is basically unkind and snippy. 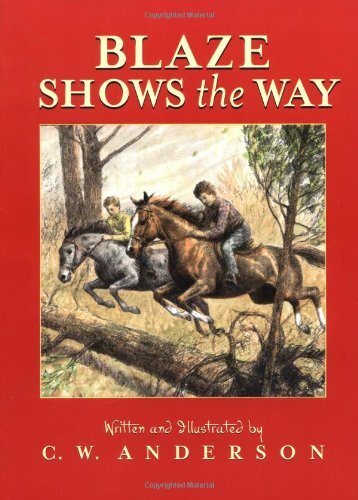 You can click on the images and take a look inside the books. Take a peak at one to see what you think. They are very popular. These are often on sale for a really good price. 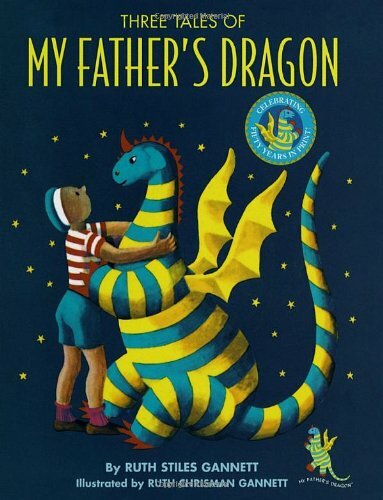 My Father’s Dragon is a classic trilogy. 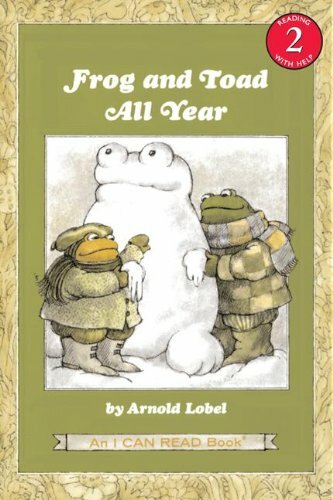 I have fond memories of reading this with my son. 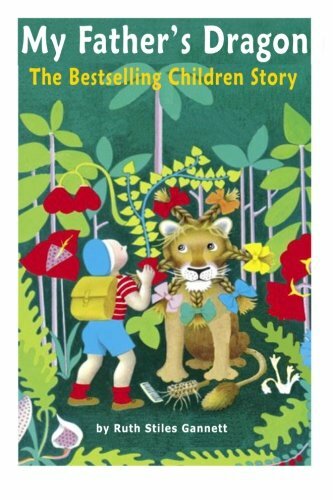 The illustrations are charming and the story is unusual enough to hold a boy’s attention. 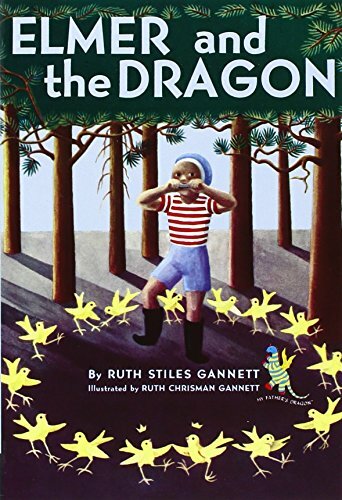 In the first book we meet Elmer Elevator (unusual eh?) 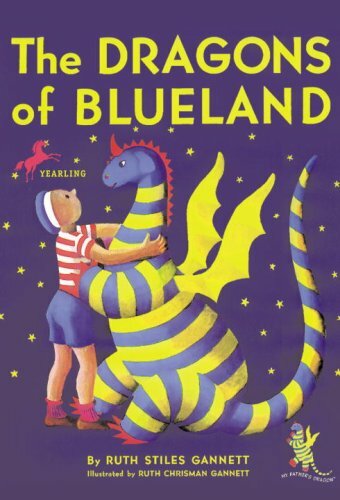 and a talking cat and find out about Wild Island and hear about a dragon. Personally, I think that is enough to get boys reading. 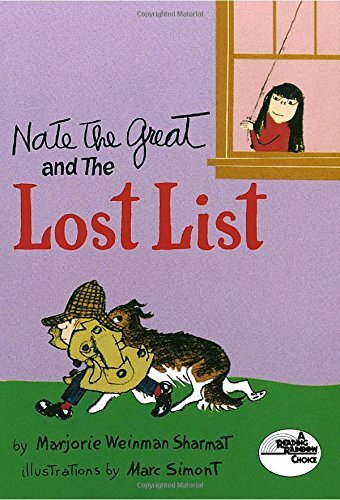 Now that I wrote this book list, I need to dig out our copies and read them with my son once again! 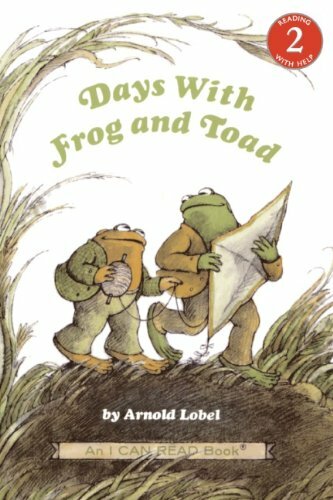 Frog and Toad Are Friends (Frog and Toad series) has simple stories such as waiting for the mail or looking for a lost button and you wouldn’t think something as simple as that could make for a good book but it does. 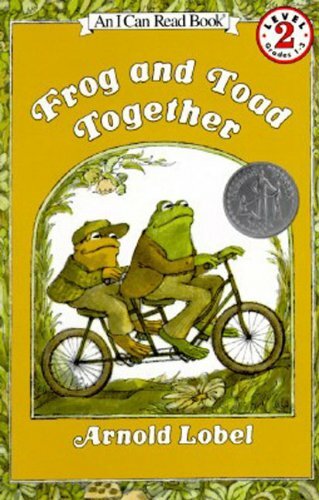 Frog and Toad care for one another and these stories are enjoyable for boys to read as they have just the right touch of humor. 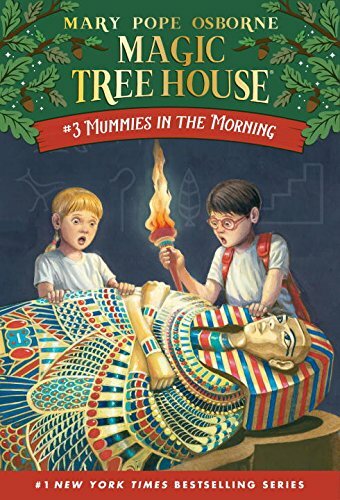 There are 4 books in the series and they are great for beginning readers. 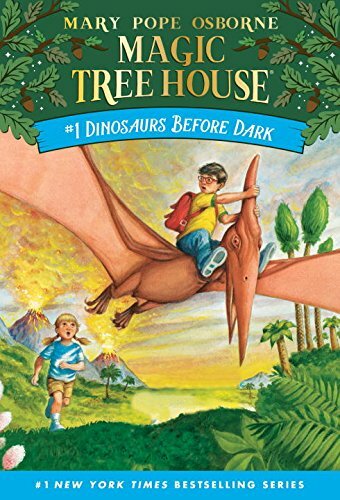 Dinosaurs Before Dark (Magic Tree House series) starts the series with 8-year-old Jack and his younger sister Annie finding a tree house in the woods that is filled with books. These are no ordinary books as they soon find out when they are transported to the past to meet up with dinosaurs. 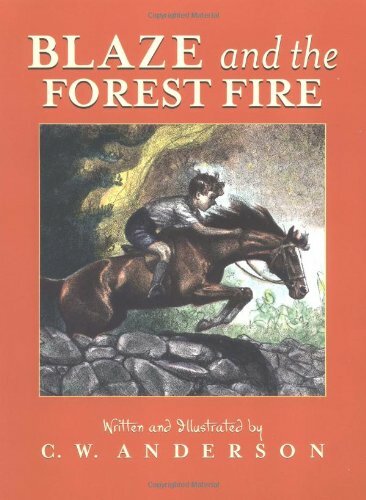 There are 54 books in the series as well as Research Guide and Fact Checkers . 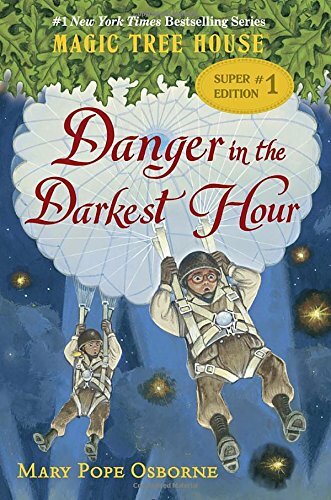 Boys in my book club liked them and they are certainly very popular so I suggest giving them a try. Many are priced under 3-4 bucks. Hi! 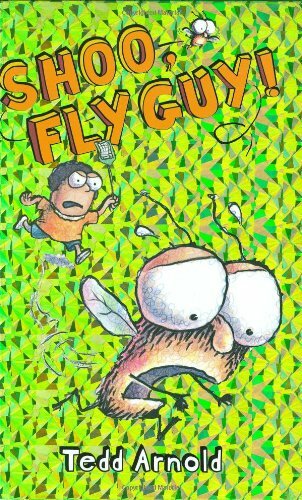 Fly Guy (Fly Guy series) is a book about a boy named Buzz (ahem) who needs a pet for the pet show and decides on a fly. 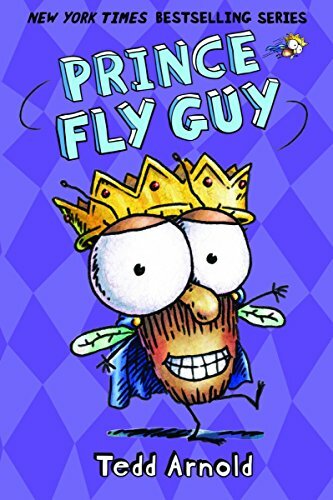 Can a fly be a pet? 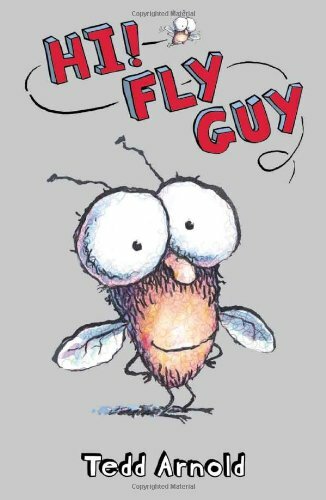 Fly Guy and Buzz think so. 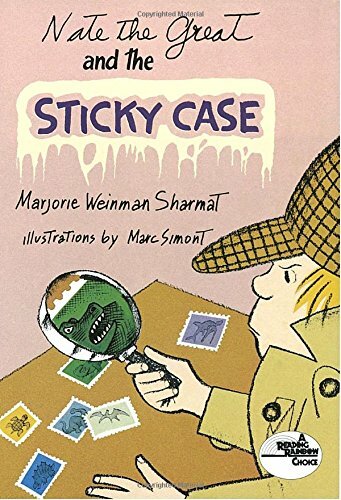 These books are silly, have a lot of puns and cartoon illustrations. 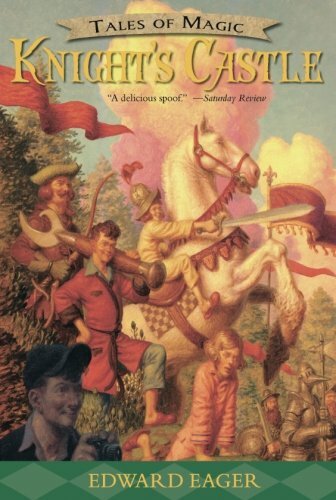 There are 16+ books in the series. 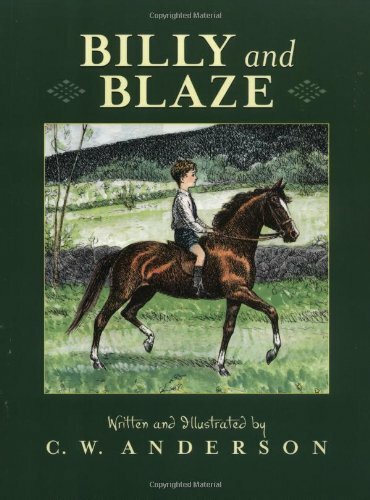 Billy And Blaze: A Boy and His Pony (Billy and Blaze series) features a boy, his beloved pony and a whole lot of exciting adventures. 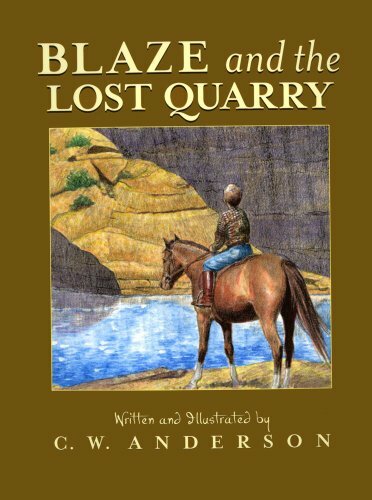 Note: Blaze and the Gypsies is book 2 in the series. I am not linking to it because the price is too high. 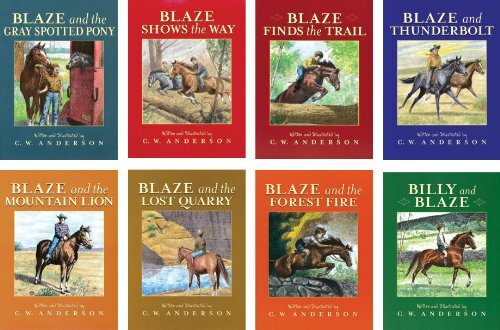 There are 11 books in the series and the rest are reasonably priced. Highly Recommended. 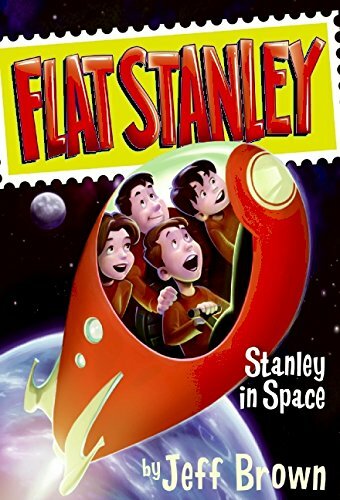 Take the time to find a few series that your boys will enjoy. I personally love a good series because if it is good you definitely want to read the next book and the next book. 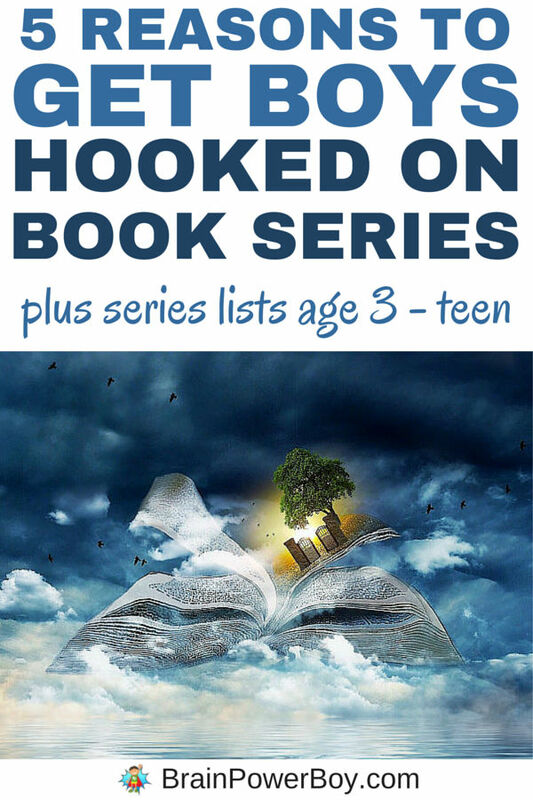 Getting them hooked on series at a younger age is a super way to help ensure they will continue reading series as they get older. 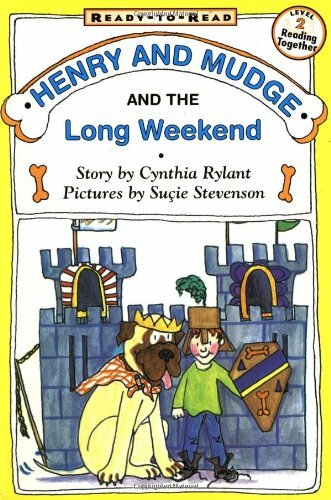 If you liked the Fantastic Book Series for 5 – 7 Year old boys be sure to see our other book articles too! and these ideas pictured below will also have some good titles to try! So many series names I recognise here! I can’t wait until I can start exploring them with my own kids. 🙂 This post certainly took me back. You still have all of this to look forward to. Enjoy! 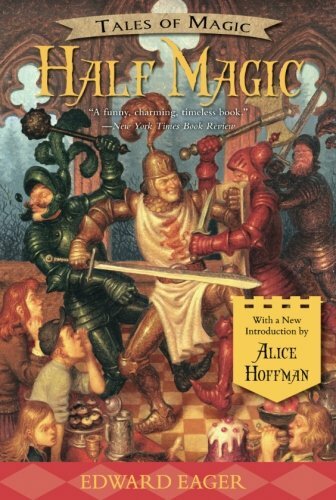 Half-Magic sounds like the sort of plot I’d be interested in, too, lol! 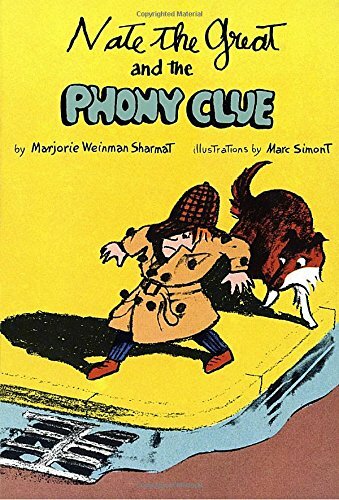 My son liked the Ron Roy Book (Calendar Mysteries, A to Z Mysteries) at this age. 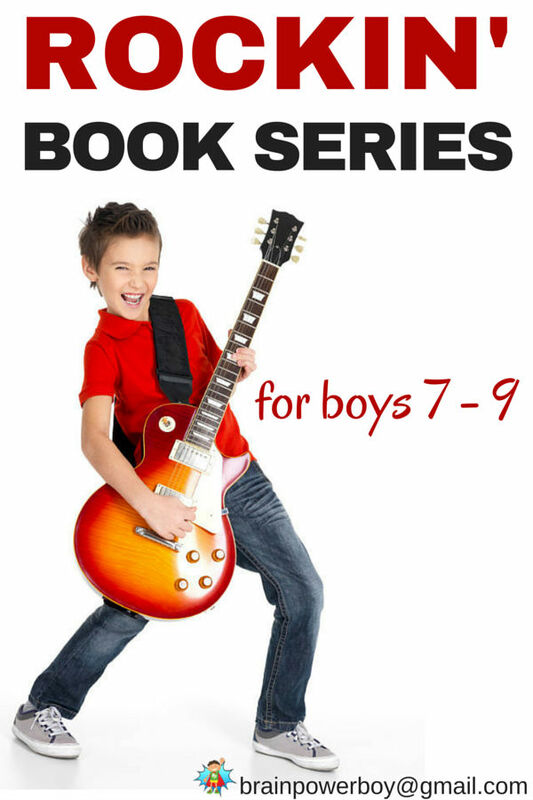 Some boys also like the Cam Jansen books by David Adler. There is even an easy reader version if you prefer. Great suggestions! Thanks for the suggestions. 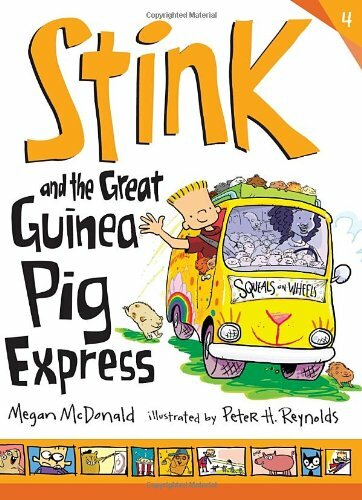 My son read a bit of Cam Jansen as well. I appreciate you taking the time to comment. So many to choose from! 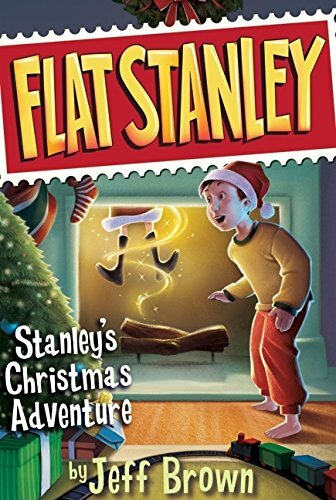 The Magic Treehouse and Flat Stanley series were pretty popular around here these last couple of years. It is always interesting to see what others are reading. Thanks for sharing Alli. 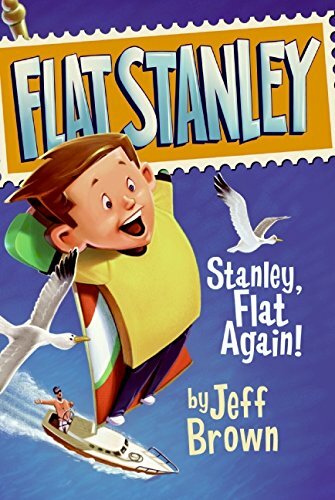 I like books series! I do think kids like them too. I guess there is just something about knowing the story will continue after you shut the book that has appeal. Glad you like the list. 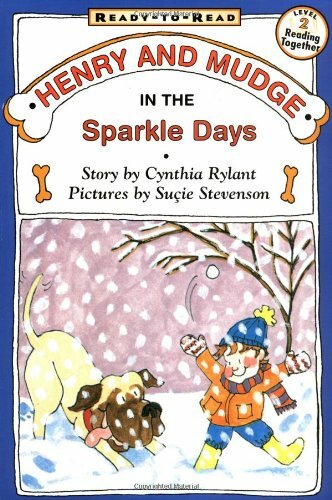 I’m just exploring and discovering different book series for my 5 year old daughter. Actually quite enjoy this process and getting my daughter hooked into a story and it’s characters. 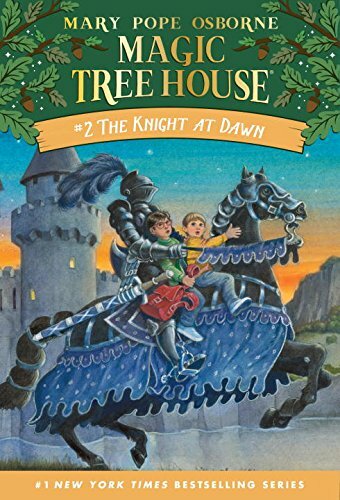 The Magic Tree House series was recommended to me by a friend who said it was her favourite series growing up. I recently bought one to try out and look forward to my daughter hopefully really getting into this series. Exciting times ahead lol. 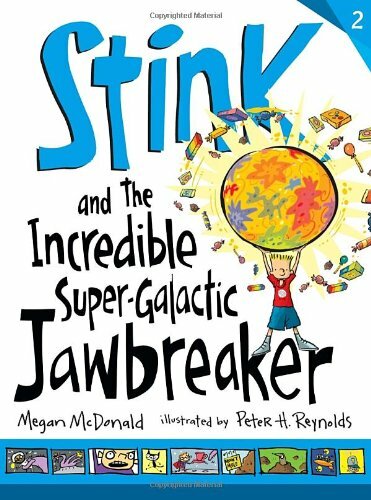 Thanks for linking this up at the Learning Kid Link-up. I enjoy finding a good series too Melanie. Enjoy the books with your daughter! I’m sure she will find a series that she really loves. This is great. My son loves sience though. Any recomendations ? ?